This high-end, full synthetic transmission oil is perfect for synchronised gearboxes and differentials from heavy duty trucks and four wheel drive vehicles. Thanks to the advanced formula the product keeps an excellent performance under even the most demanding circumstances. 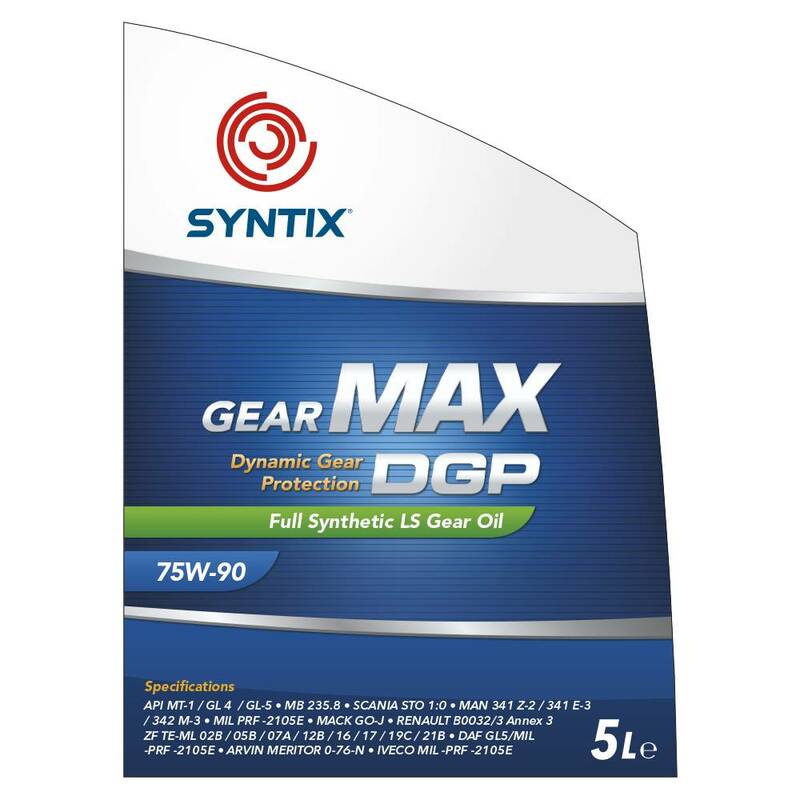 The product protects the vital parts against wear and the optimal thermal and oxidationstability lengthen the lifespan of the oil and tranmission parts.